United States History Study Guide sets include the 13 Original Colonies and Native Americans. 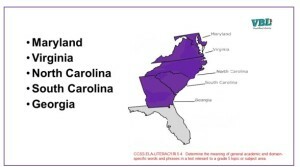 New England Colonies: Rhode Island, Massachusetts, Connecticut, and New Hampshire.Middle Colonies: New York, New Jersey, Delaware, Pennsylvania.Southern Colonies: Maryland, Virginia, North Carolina, South Carolina, and Georgia.The cards include information about weather, crops, jobs, resources, education and reasons for coming to America. 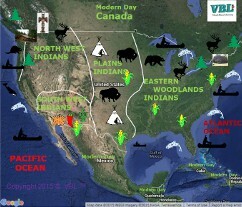 Native Americans of the Pacific Northwest, Native Americans of the Plains, Native Americans of the South West, and Native Americans of the Eastern Woodlands. 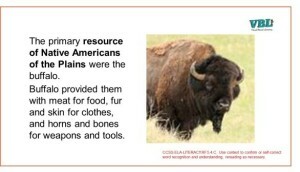 The cards include information about climate, shelter, resources, dress, traditions and food.